Read the latest News ! 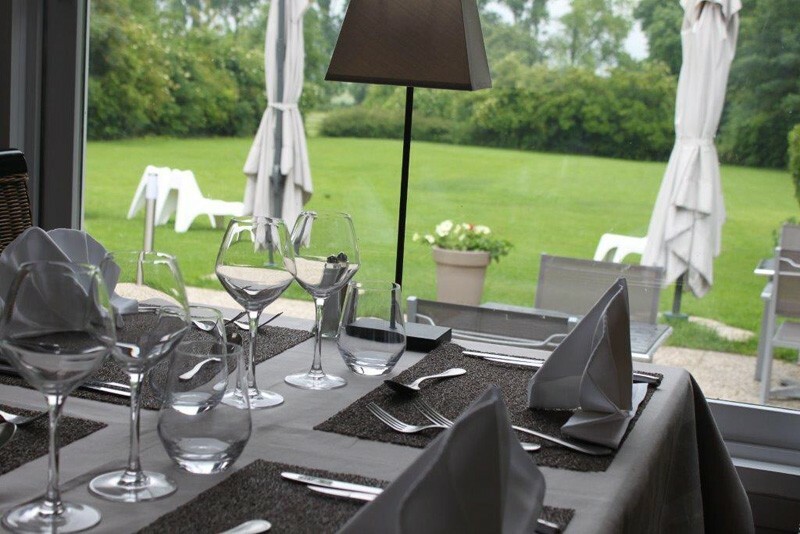 The Restaurant of the Manor of Gavrelle is located at 10 kms from Arras, Lens and Douai, and to 3 kms from the motorways A1 and A26. You will discover a gastronomical and traditional cooking, with a large proposal of regional products, gastronomical specialities of our area. And lots of other products, which will level up your papillae and taste buds. 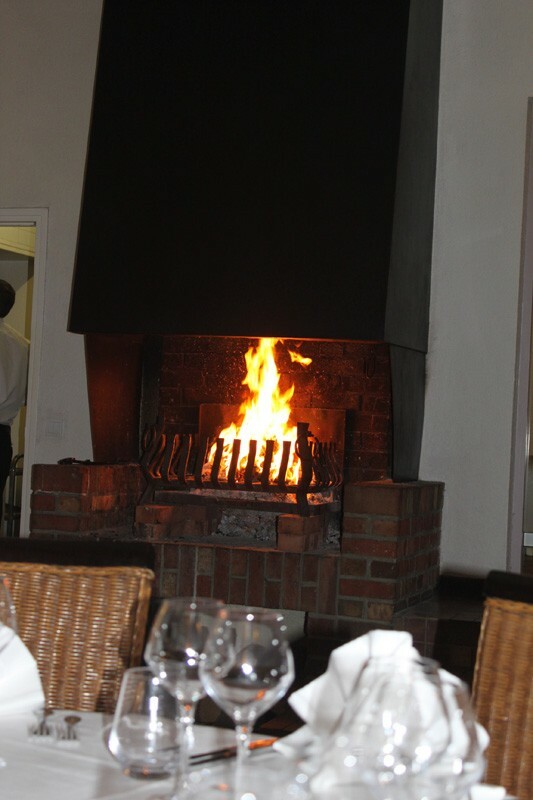 Dinner can take place outside in a calm coutryside landscape, during the summer, or by a campfire during the winter evenings. Click CTRL + D to add to your favorits. 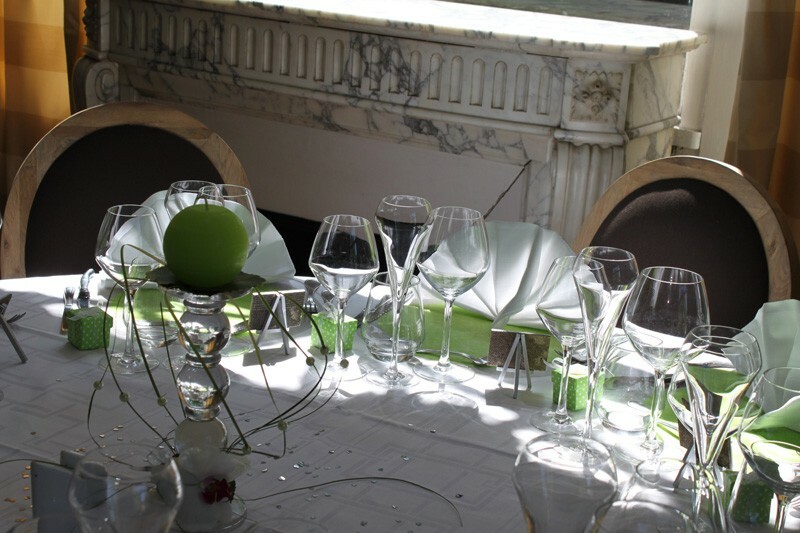 Gavrelle Hotel is located in the Pas de Calais (62), in France. Le Manoir de Gavrelle welcomes you with its 20 rooms in quiet countryside. This hotel has a restaurant where you will find a gourmet kitchen. 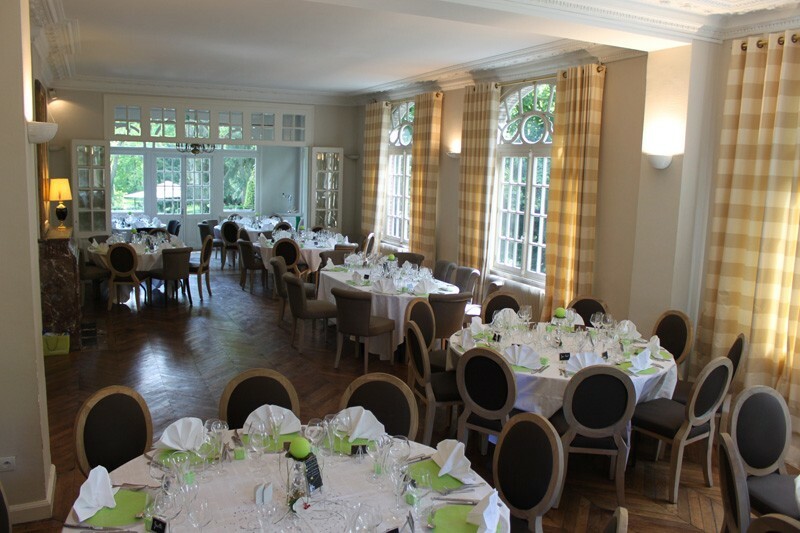 Le Manoir de Gavrelle is also a wonderful location for receptions and seminars. To make a reservation for an business evening, restaurant or hôtel, please fill in the reservation form on the rightside.